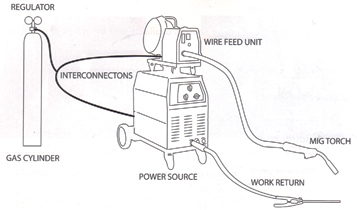 The MIG welding training includes both theory and practical sessions for the trainee. Trainees will receive a WWA Certificate of Attendance. This training programme is quality assured and certified by our awarding bodies. 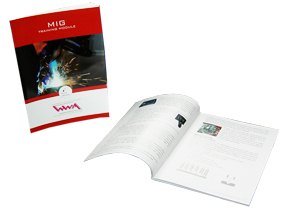 Trainees will receive a 'full colour 68-page Mig Training Module' to take home for future reference. Please Note: The module can only be acquired by completing the course and is not available to purchase.